UMMB-themed gifts and online shopping via Amazon and iGive… Or make those year-end tax-deductible donations to support the Minuteman Band! 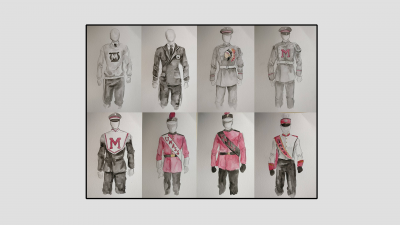 The Minuteman Marching Band seeks to raise $160,000 for new uniforms, to be debuted in 2018 Rose Parade. 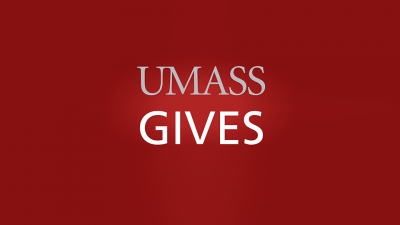 #UMassGives nets $18,000 for band uniforms! 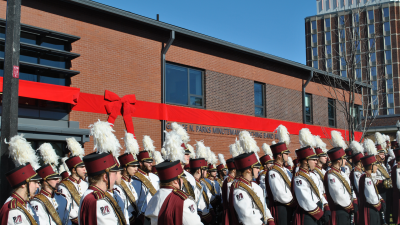 During #UMassGives 2016, we kicked-off the $160,000 Band Uniform Drive with $10,000 in gifts. With roughly $35,000 to go and 4,500 band alumni, we got this! UMass Band alumna Cait (Merrigan) Harrison ’06 is lending her artistic talents to create very special and unique Etsy keepsakes for alumni and fans. 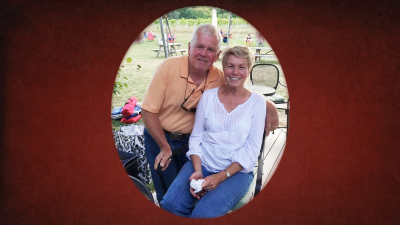 We extend a sincere and heartfelt thank you to Jim and Joanne Parker for contributing over $40,000 to our new uniform fund. This amount is enough to buy 100 new uniforms!